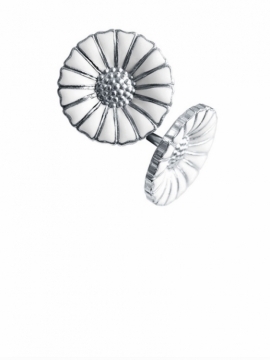 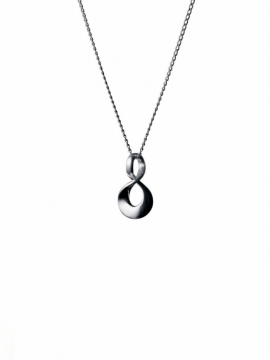 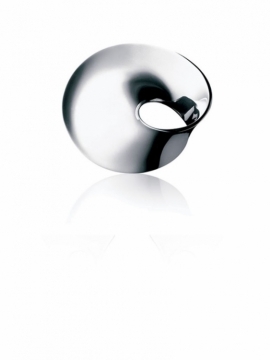 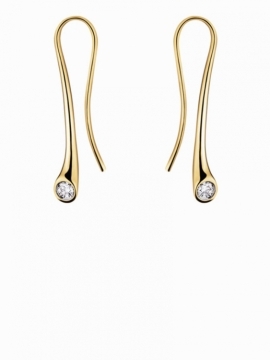 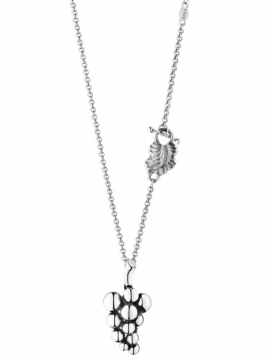 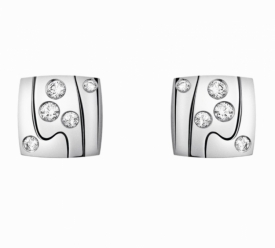 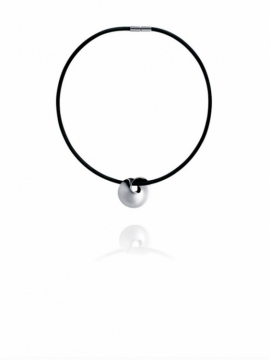 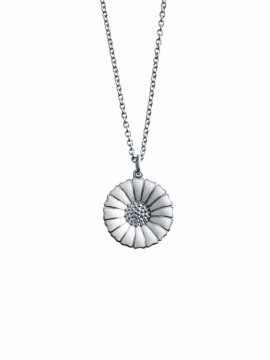 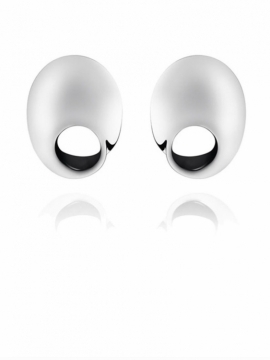 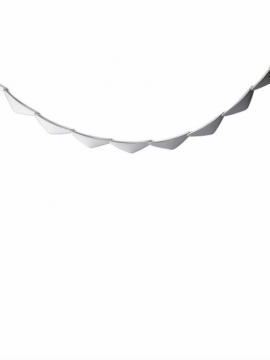 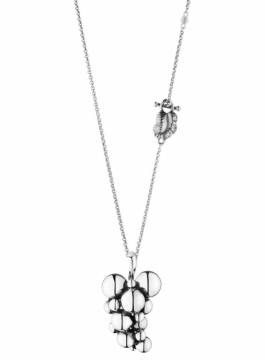 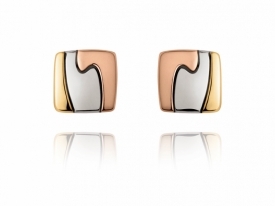 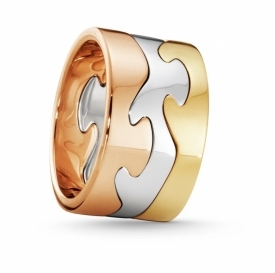 The Heritage collection is inspired from Georg Jensen’s original designs from the Art Nouveau period and encapsulates the vintage jewellerytrend. 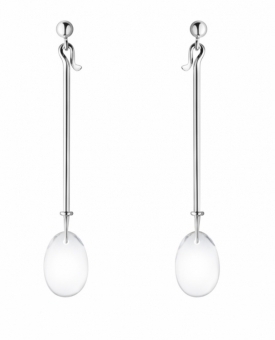 The curved lines and ornate, natural motifs used by Art Nouveau are referenced in the collection, making each piece infinitely eye-catching and enchanting. 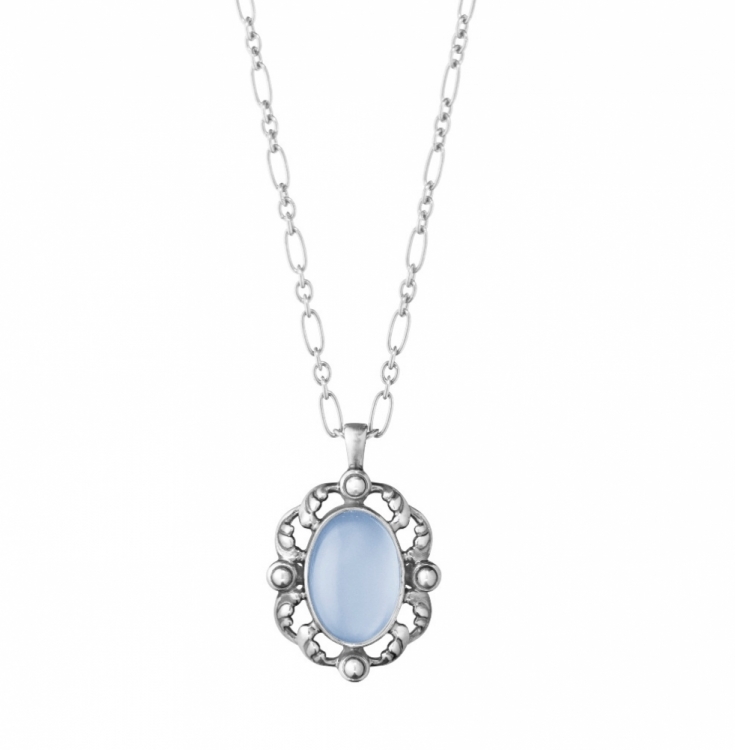 Both transluscent and creamy the Blue Chalcedony creates an arresting centrepiece to the curling frame of the oxidised silver.